SKU: 3661. Category: CUSHIONS, PLAIDS, FUTONS. Do you need a cushion or plaid for your home, then we might have just what you are looking for – have a look here and see our entire assortment of cushions, plaids and futons from Aspegren. 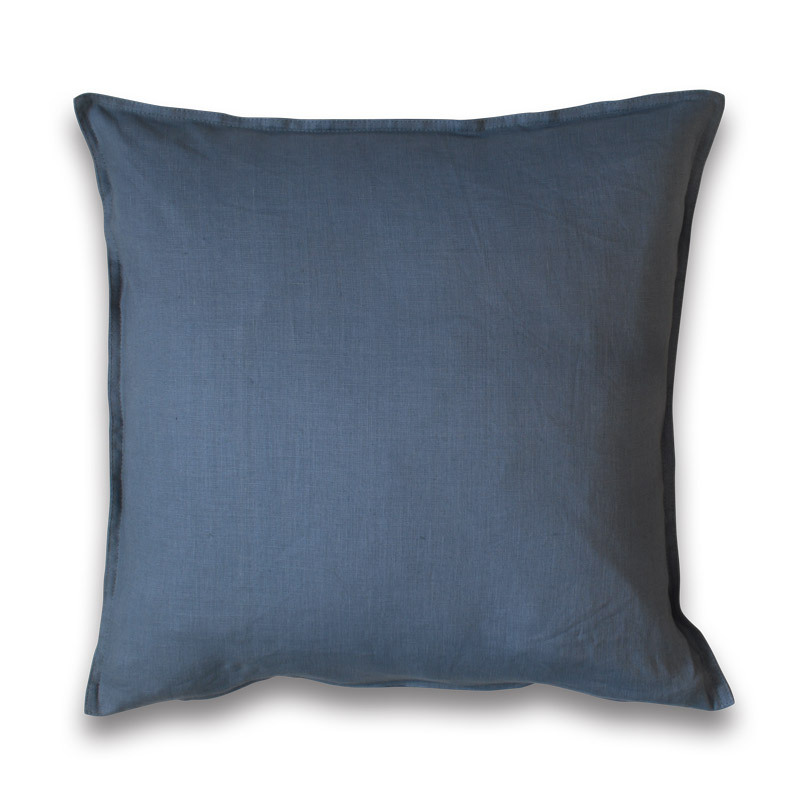 Cushion Linen Design Aspegren Stone Blue.